I help middle schoolers learn to LOVE writing! WriteLikeCrazy is a system of actionable ideas and lessons, helping struggling young writers learn to love writing. WriteLikeCrazy incorporates easy to use methods and is perfect for parents and teachers. Does your child fear writing? Do they tell you they hate it? Is homework time a chore? Are you pulling your hair out and heartbroken because they are defeated by writing? I know how you feel because my child once hated writing, too. But I changed the dynamic in a creative way, and my child discovered his joy of writing again. every child can write and bloom with the right lessons. The first step is identifying what type of writer you have! Which Writer are you raising? What does your child think about writing? 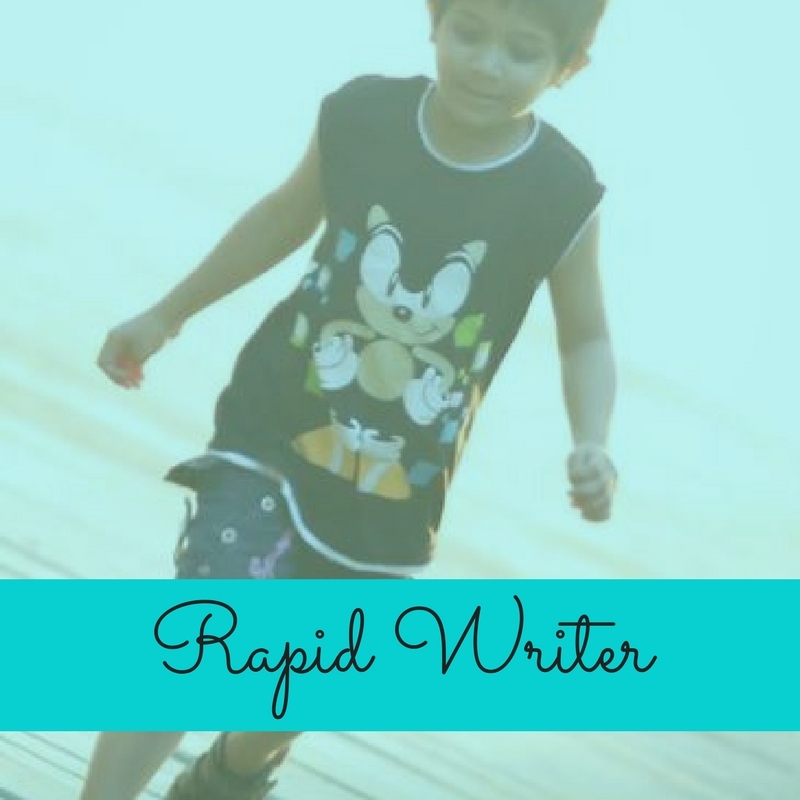 What is your child’s writing style? What is your biggest fear when it comes to your child’s writing? Is there hope for YOUR young writer? Since 2007, I've been teaching young writers through fun, supportive and unconventional writing workshops. These students had wonderful success. • Reluctant Writing students found a love for words and a pride in their new skills. • Rapid Writing students learned the challenge and reward of revision. • Restless Writers found their inner voice and the courage to share their work. 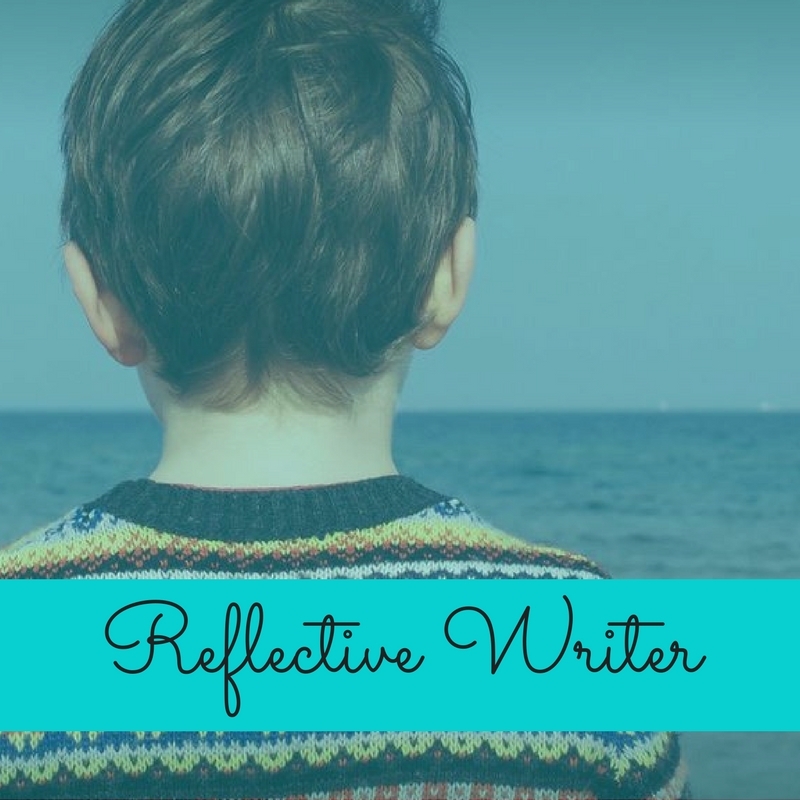 • Reflective Writing students found discipline and realized the benefits of putting their words to paper. 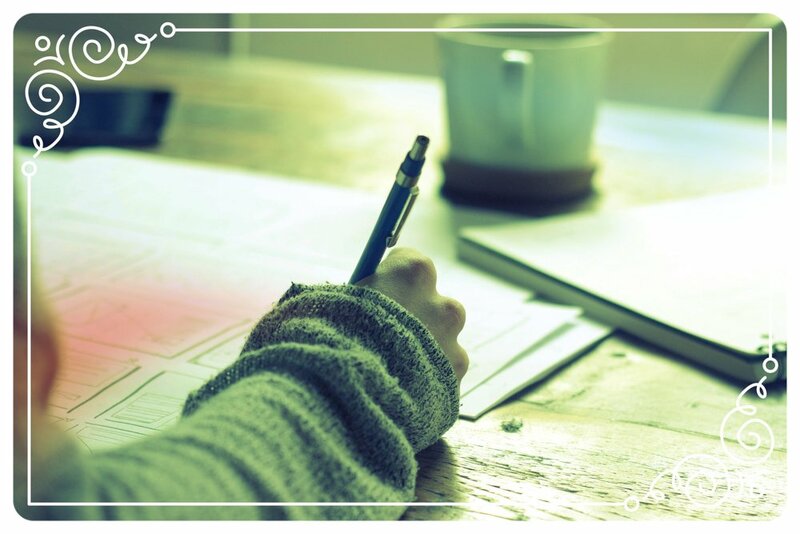 YOUR child can Learn to LOVE writing! Hundreds of young writers have found success! before & after stories of the young writers I helped grow. You can find my most popular posts here. Get my free ecourse: 4 days + 4 ways to jump start your own writer’s workshop at home! Register me for the e-Course! Write Like Crazy is the site where young writers Grow. I'm here to teach. I'm here to inspire. I'm here to guide. My goal is to teach every child they are smart enough to find success in writing. My goal is to inspire every child to share their story and shed their doubts, because their ideas are important. My goal is to guide every child to a higher level of confidence by using their writing to be heard. from no matter which stage they're starting.